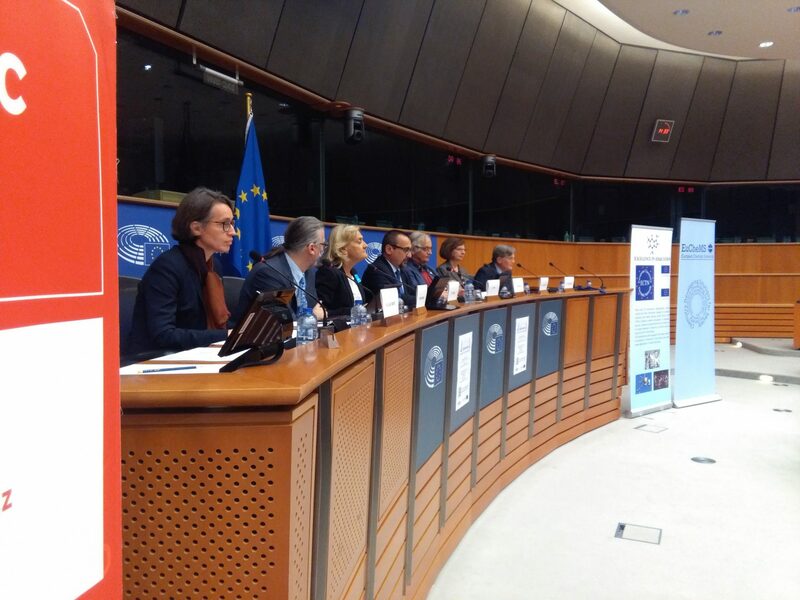 Yesterday at the European Parliament, at an event co-organised by MEP Pavel Poc, EuChemS and the ECTN, chemists and scientists from other fields presented and discussed many of the issues surrounding glyphosate. 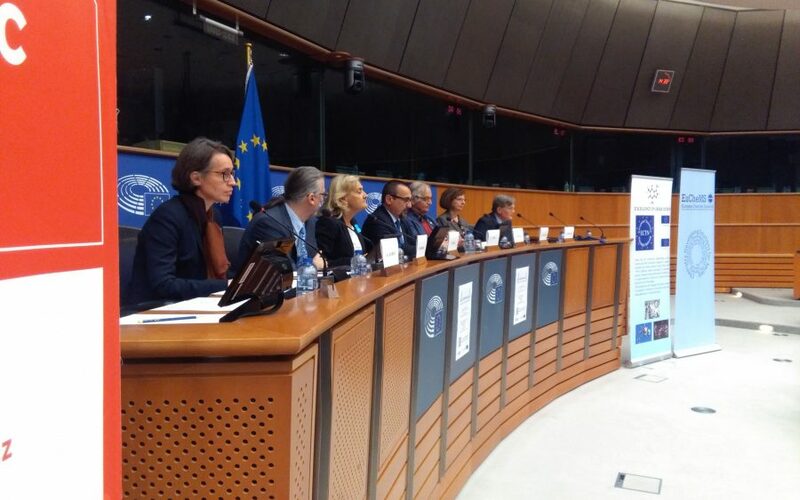 Speakers explored issues such as the existing evidence on possible relation with cancer or antimicrobial resistance; the methodologies used by regulators in reviewing existing studies; the lack of analytical standards in collecting and analysing data on glyphosate; and the recent Monsanto Papers. The presentations from this workshop will soon be available at http://www.euchems.eu/?p=8910. Chemistry in Europe 2017-2 is now online!